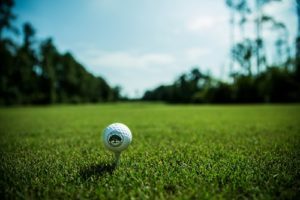 Jani-King has formed a unique partnership with The APTC (Association of Professional Tour Caddies). After launching earlier this year with a dozen caddies, more than 90 have joined the Jani-King team and will carry the branded towel on the PGA Tour. 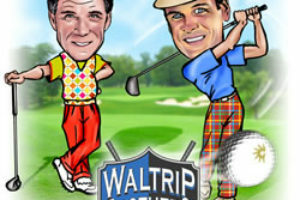 It is the first-ever sponsorship deal of its kind directly for the caddies. Towel logos to date have been extensions of player deals or just logoed towels provided to caddies for use with no compensation. 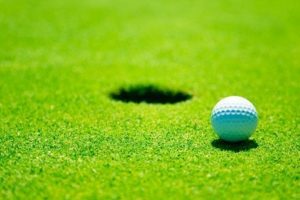 Through this program, Jani-King will have anywhere from 35-50 caddies each week using the towel with growth plans eventually to feature as much as 70 each week. Today launches the expanded Jani-King Towel program at the Zurich Classic of New Orleans, which is hosted at the TPC of Louisiana. Along with their partnership with the PGA Gulf States section, Jani-King of New Orleans is proud to say that they are also the official cleaner of the TPC of Louisiana located in Avondale, Louisiana. 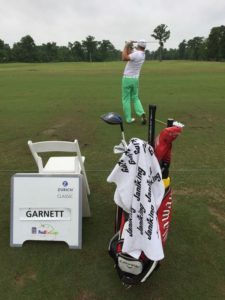 Be sure to follow the Jani-King Towel this weekend during the Zurich Classic of New Orleans and the remaining PGA Tour events. You may never guess where it may end up. 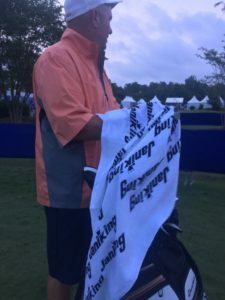 Last week at the Valero Texas Open, it showed up on the 18th green when Charley Hoffman won with the original towel which received a makeover in time for golf in the Bayou. 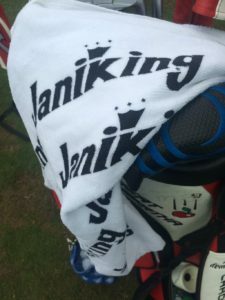 Adventures of the Jani-King towel and Jani-King golf news can be followed on twitter @janikingtowel.